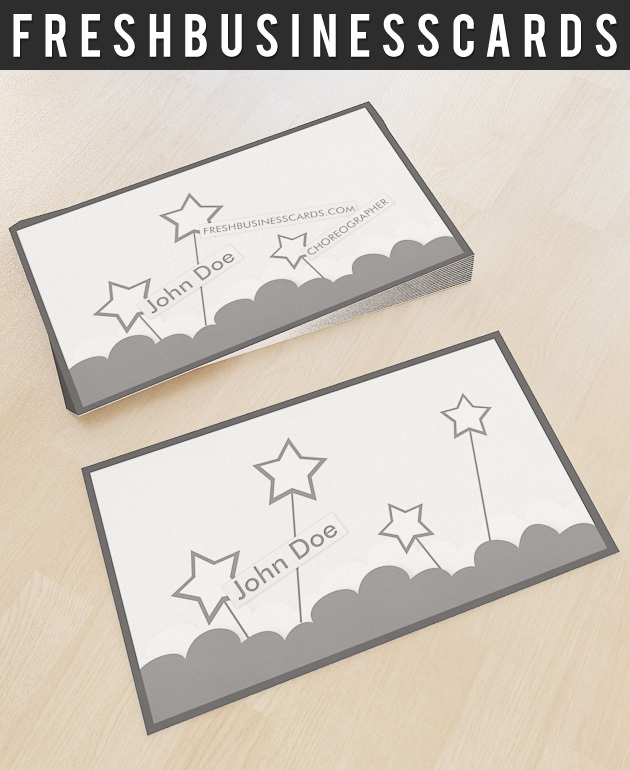 Business card with original stars design was created for any business. Business card has two pages on which you can embed your company’s data on the stars. You can download this business card design for free and create a personalized version for yourself.